assurance with minor improvement potential, which is consistent with management’s expectation. overseas criminal record check documentation; and implement a rolling programme of DBS checks for all staff. 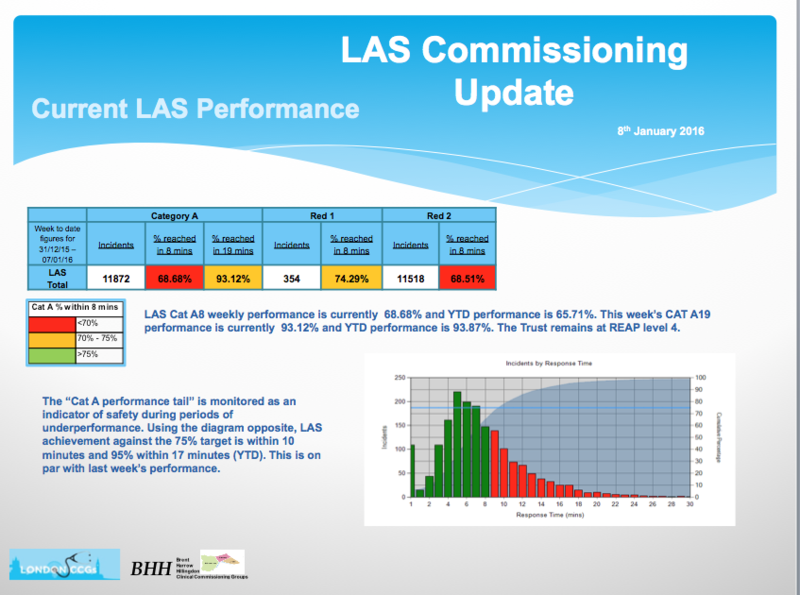 staff resource for attendance at local SG Boards when LAS links with so many. 3. Restraint policy is approved. 4. 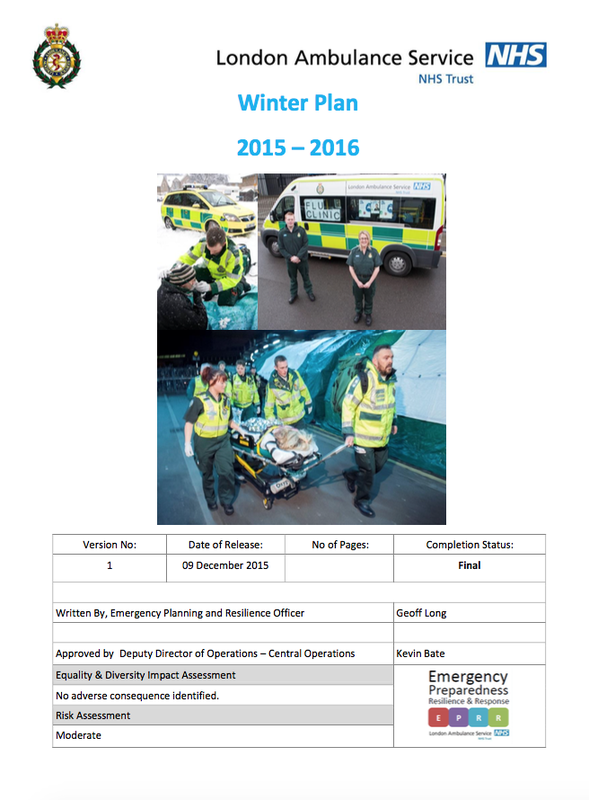 SG Annual Report received and approved. 5. Feedback on recent SG/MH conference has been very positive. 6. Saville Report actions have been identified for LAS and will now be implemented. Do you work in mental health or mental capacity for a third sector organisation? Would you like to learn more about human rights and how they could be used to help improve client advocacy and services? The British Institute of Human Rights is pleased to invite you to attend a learning event about human rights and mental health. The session will focus on how third sector organisations can use human rights to help ensure people using mental capacity / mental health services are treated with dignity and respect. 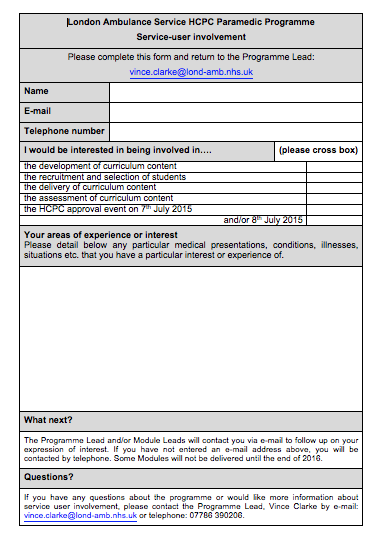 Return the form to: Vince Clarke ... 07786 390206 - vince.clarke@lond-amb.nhs.uk ​ here to edit. Latest figures from Public Health England (PHE) indicate flu is now circulating in the community, with increases seen for several indicators in particular influenza confirmed hospitalisations amongst younger adults. The viruses characterised so far this season are well-matched to the vaccine strain. Previous flu seasons dominated by A(H1N1)pdm09 suggest this strain particularly affects children, pregnant women, and adults with long term conditions like chronic heart disease, liver disease, neurological disease and respiratory disease in particular. 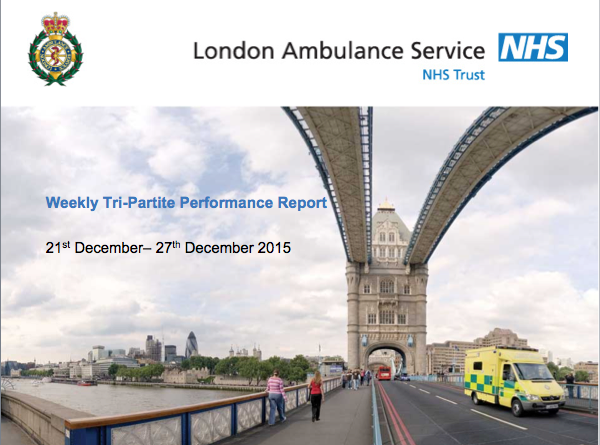 The Forum is an expert source of influence and information on London's ambulance services. 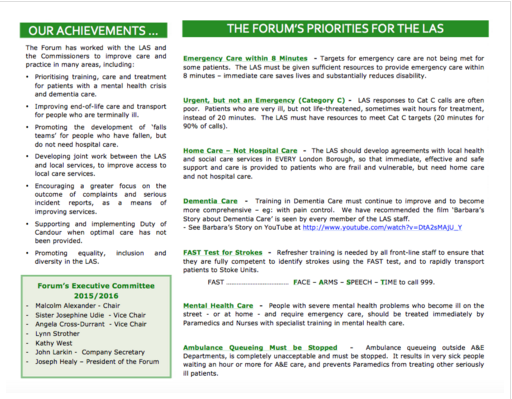 The Forum holds monthly members’ meetings at LAS HQ, to which senior staff from the LAS, the LAS Commissioners and other organisations make presentations and answer questions from the public, patients and users. 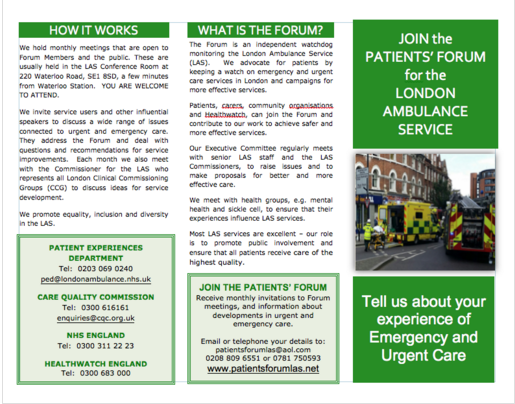 The Forum also supports and advises members wishing to raise complaints in relation to the quality of, or access to ambulance services in London. Its primary role is to represent the public and to influence the LAS to improve services based on the needs of users in London. The Forum's latest Annual Report, describes the wide range of our activities. 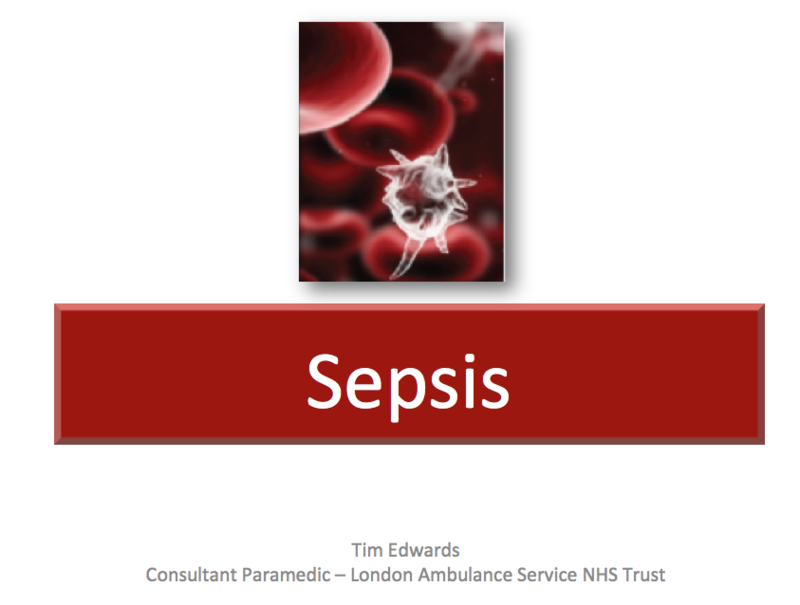 ​Please feel free to write to Dr Andy Mitchell, the Medical Director for London - andy.michell1@nhs.net. Although there has been a slight reduction in queuing during the past year the situation is appalling. 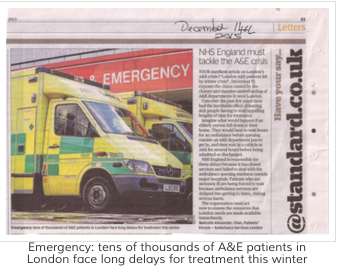 ​Your excellent article on London’s A&E crisis (‘London A&E patients hit by winter crisis’, December 9) exposes the chaos caused by the closure and massive underfunding of A&E Departments in West London. Cuts over the past few years have had the inevitable effect of leaving sick people having to wait appalling lengths of time for treatment. Imagine what would happen if an elderly person fell down at their home. They would have to wait hours for an ambulance before queuing outside an A&E Department just get in, and then wait in a cubicle at A&E for several hours before being admitted or discharged. NHS England is responsible for these delays because it has closed services and failed to deal with the ambulance queuing madness outside major hospitals. Patients who are seriously ill are being forced to wait because ambulance services are delayed into getting to them, risking serious harm. The organisation must act now, to ensure the resources that London needs are made available immediately.